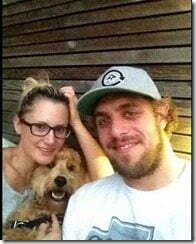 Ines Dominic, now Ms. Ines Kopitar is the lovely wife of NHL Slovenian player Azne Kopitar. They were boyfriend and girlfriend for six-years before they walked down the isle. Ines met Azne at a under 18 World championship in Maribor, Slovenia roughly around 2005; where Anze was playing for Slovenian national team while Ines worked as a coordinator of the events surrounding World Championship. They quickly started dating and remained inseparable ever since, now when we say inseparable we mean it, Ines showed true affection to her man by attending most of his games. She became his umber one fan and number one supporter; from the stands she would wait patiently to either cheer with him or cheer him up. Luckily Ines’s man is a hell of a player. 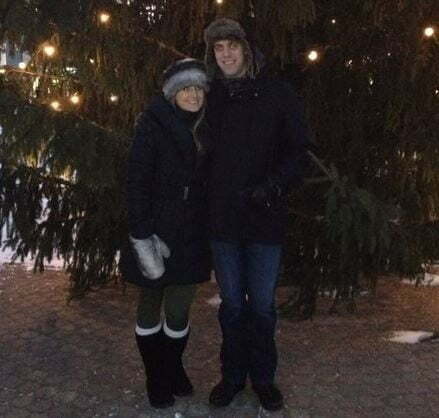 Her man not only became the first Slovenian to play for the NHL but the Los Angeles Kings center has led the team in scoring for seven consecutive seasons. To top things off, her hubby who has spent his entire career with the Kings, tallied two assists in Monday’s Game 4 win over the Chicago Blackhawks, bringing his postseason points total to a league-high 22. Per NHL Public Relations, only two players in Kings history have scored more points during a single playoff run, and both accomplished the feat back in 1993. 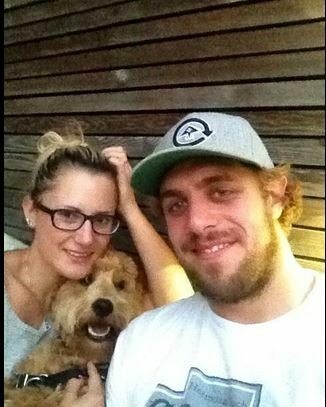 There has been a lot writen about Anze Kopitar’s hockey wins and successes but there is little know about the lovely Ines. 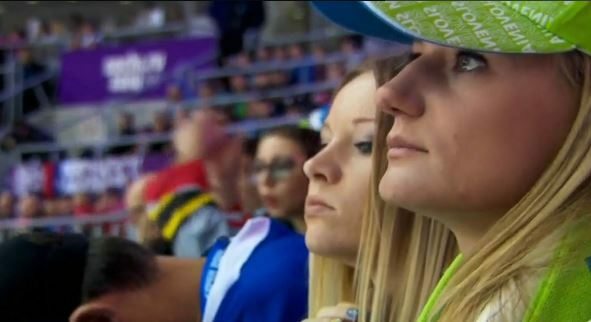 She definitely leaves the spotlight to Azne, she seems to enjoy her low profile and likes to keep it that way, her social accounts are kept private and it was known at first their relationship in the beginning, most of the communication between Ines and her Slovenian hockey star was online but it sure paid off. They tied the knot at The beautiful Castle Otočec in the early summer during an amazing wedding atmosphere, among family and friends last year. Since they tied the knot last year, the family consists of the two of them and their fury friend, their dog Gustl. But we expect children in the near future, best of luck to them!